Premium Duct Cleaning Sydney provide professional ducted heating and cooling cleaning, air duct cleaning, ac duct cleaning at affordable price. 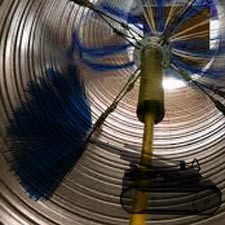 Call us on 1300 365 743 Central Duct Cleaning Service. 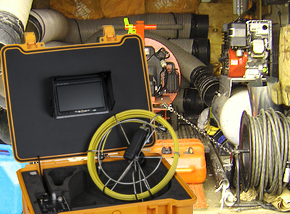 Looking for professional and experienced duct cleaning services near your place in Sydney? Come to Premium Duct Cleaning Sydney– a premium destination for all kinds of duct related services. For last 20 years, we have been a renowned name in Sydney for delivering quality, affordable, and friendly duct cleaning services all across Sydney. We work with the latest tools in the industry and use eco-friendly solutions to give a new and improved life to your ducts in the finest and safest possible way. 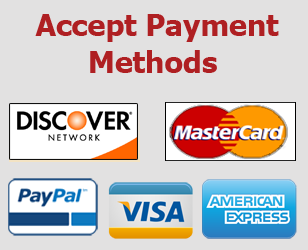 At Premium Duct Cleaning Sydney, only certified and licensed duct cleaners are allowed to work. We train our cleaners further to improvise their skills and instruct them on using the most contemporary cleaning technology. Call Premium Duct Cleaning Sydney for an incomparable duct cleaning service! 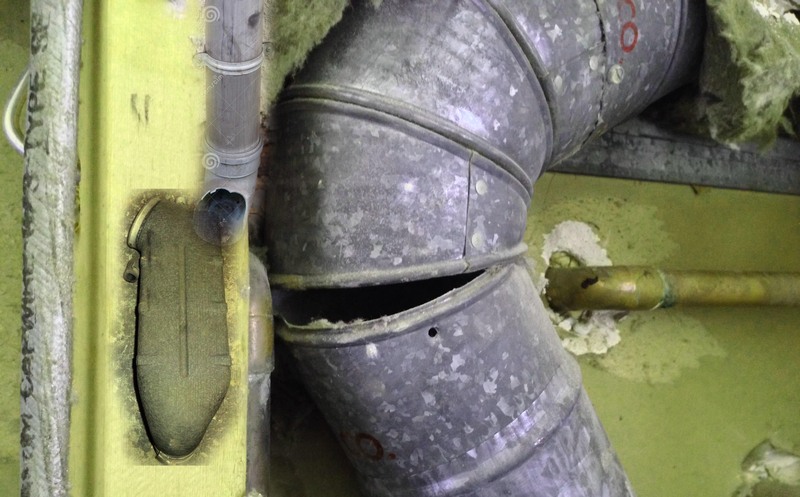 At Premium Duct Cleaning Sydney, we clean all parts ensuring a complete clean for your ducts. We not just clean them but make them more efficient than before. 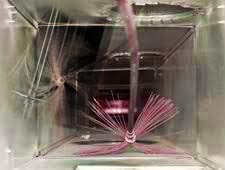 Complete duct cleaning leads to thorough cleanliness in the overall system, and enhances the air quality and efficiency of the ducts. 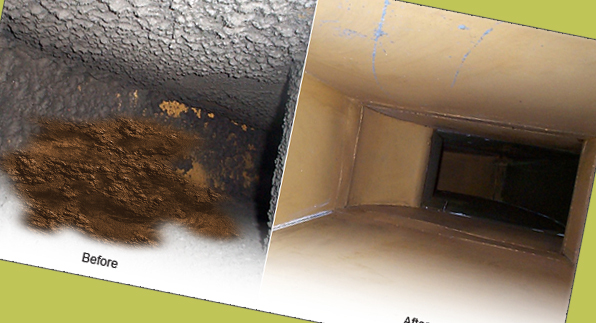 Premium Duct Cleaning Sydney delivers only guaranteed duct cleaning services to all its clients. If you dont feel happy with the outcome, call us again and we will re-do it for you!